Home of the No Charge Service Call! 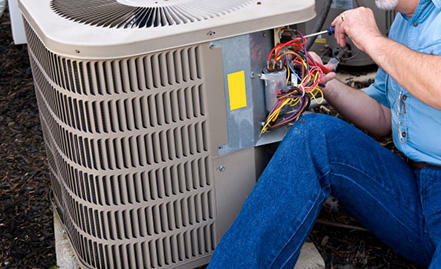 We specialize in Air Conditioning and Heating system repair, service and maintenance Our services are available to residential and light commercial properties. 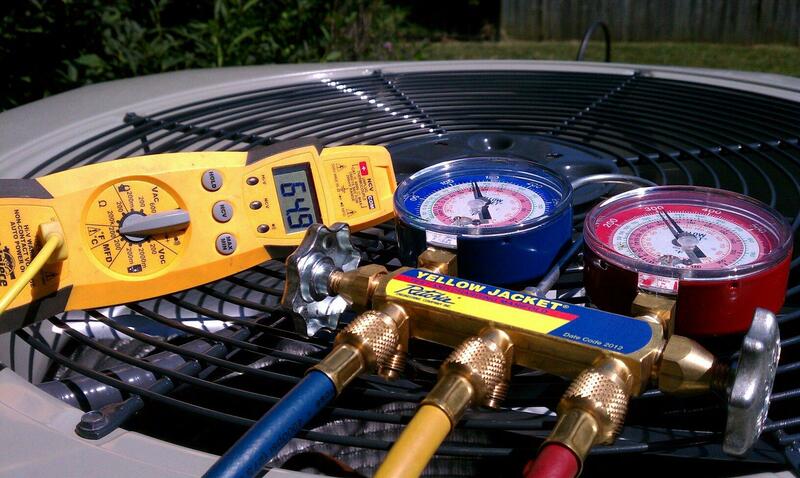 Our team leaders have been in the industry for 19 years and the license number we operate under is TACLB021394E. 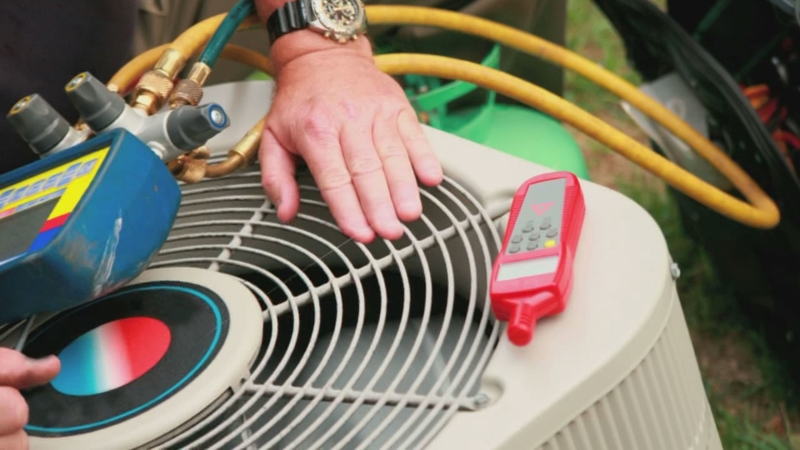 We only install quality, brand name products such as; Carrier, Rheem, Trane, Lennox and Goodman, Give us a call today for our complimentary Service / Diagnostic Call!